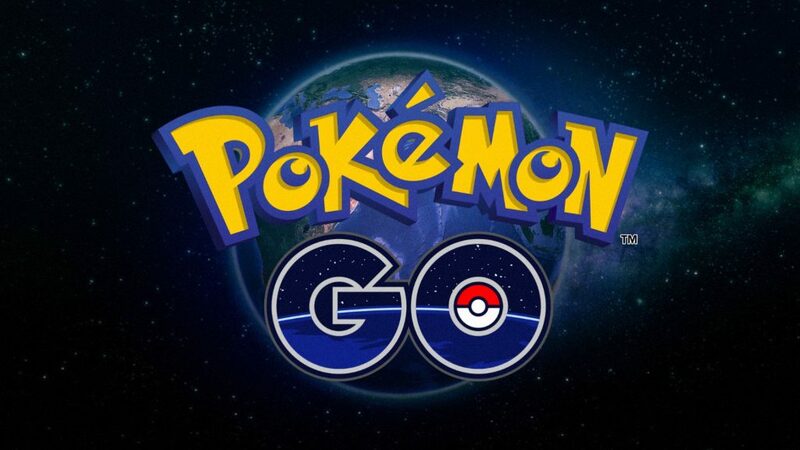 Pokémon Go is highly addictive but there are a few tricks to enhance your experience. 1. Visit parks with multiple PokéStops : Near water is good. Different landscape will help you find different types of Pokémon, and parks with multiple PokéStops ensure that you won’t run out of Poké Balls while hunting. unt at night :If you hunt in pairs or small groups at night to find Pokémon you wouldn’t ordinarily find during the there are a number of awesome Fairy-type Pokémon out at night. 3. Use your radar ring to discover Pokémon : Your avatar has a small pulsing ring that glows around them. Once you’ve tracked a Pokémon to zero steps, that means it’s in your immediate vicinity: If you stand still for a few moments, your radar field should bring it out of hiding. So no, you don’t have to try and jump your neighbor’s fence or run through graveyards to find wandering Pokémon — your radar should reveal them without any extra work on your part. 4. For random Pokémon spawns, look for moving leaves : If you hang out near moving leaves for long enough, you have a chance of seeing creatures not on your radar map appear. 5. Want to catch a lot of Pokémon quickly? Pokémon seem to love spawning in parking lots — especially if they’re near PokéStops. 6. How to get bonuses when throwing Poké Balls : When you try to catch a Pokémon, the goal is to toss your ball inside the shrinking ring around them and have it land on the Pokémon’s head or nose. But there are special catch bonuses that can help improve (though not guarantee) your chances of keeping that Pokémon locked inside that Poké Ball rather than breaking free. Whatever bonus you’re going for, remember to tap and hold on the Poké Ball to start the ring cycle so that you can wait to toss your ball until the ring is at the correct point. If you’ve found a rare Pokémon (or one with an incredibly-high CP) in the wild, your standard-issue Poké Balls may not work to contain them — or worse, send them running. Instead, once you hit level 6, you can use Razz Berries (and later on, Great and Ultra Balls) to improve your chances of containing wild creatures. Razz Berries, after being administered, lull the Pokémon somewhat — even if you miss a throw, you’ll have an increased chance of catching the Pokémon until you hit them. If you do catch them with an off-throw and they escape, however, you’ll need to feed them another Razz Berry. 9. Be picky with your Stardust and Candy : When you first start Pokémon Go, it’s tempting to want to boost and evolve your first Pokémon, but I’d encourage waiting: As you level up, you’ll find lots of higher-level creatures — which will often become much more powerful when evolved. 10. When evolving creatures, choose the higher-level creatures : When power boosting your Pokémon, you’ll see a level ring around their portrait: The amount filled in the ring indicates their level in comparison to your own max level (the far right side of the ring). If they’re close to your level to begin with, the result will be a much-higher evolved creature. Lucky Eggs, which you can get as level rewards and buy from the Shop, will double your personal Trainer XP you collect for 30 minutes. You can use these pretty effectively to grind up your level while catching multiple Pokémon, but the best time to use these eggs is when you’re evolving Pokémon. You might be woefully undermatched against an opposing Gym, but you can still do well and damage their Gym’s Prestige if you know one simple trick: How to match up an opposing Pokémon’s type and element. Each creature has a primary type, which usually matches up to some sort of element. And, as in the real world, some elements are more successful than others. GamePress’s Pokémon Go page also has a roster of the most powerful Pokémon you can currently evolve for each type. If you can’t personally fight a gym battle, or you’re traveling with a friend who’s exhausting all their powerful Pokémon to beat an opposing gym, you can wait until the gym gets taken over; once it’s a neutral white, anyone can drop their Pokémon in. If you’re fast enough, you can re-capture a gym of yours that an opponent has been trying to take down, or you can add your most powerful Pokémon to the neutral gym after your buddy has fatigued all their high-level creatures in defeating the gym. And once you’ve taken it for your team, your buddy has time to heal their high-level Pokémon and can put in one of their own. Adding a Pokémon to an already-friendly gym? Make sure you vary up which type of Pokémon you’re adding — an all-Fire gym of Flareons and Vulpixes might look cool, but it’s incredibly vulnerable to a trainer with Water and Ground-type Pokémon.